Customized workouts specific to your body. Lessons incorporate any or all of the equipment and mat work, depending on what the teacher assesses is best for the student. Private lessons are available for individuals, pairs and trios. This beginner level class focuses on opening up, rolling out and stretching through all your creeks and crevices. 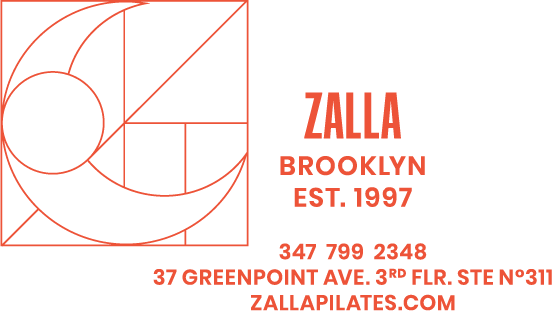 Come enjoy the benefits of Beginner Pilates exercises combined with deep stretching and rolling to help you feel longer, lighter, more flexible and taller! A great way to start the week. Hello New Moms! Join Karrie Adamany and find your inner strength with your tiny loved ones in the room. Note: We limit this class to pre-crawlers due to the equipment in the room. Unfortunately Pilates machines are not baby proof.